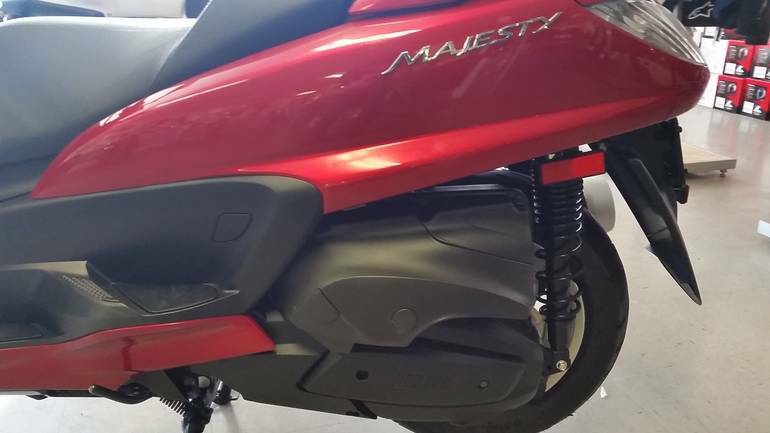 The 2014 Majesty is one of 2 "maxi" scooters in our line-up. 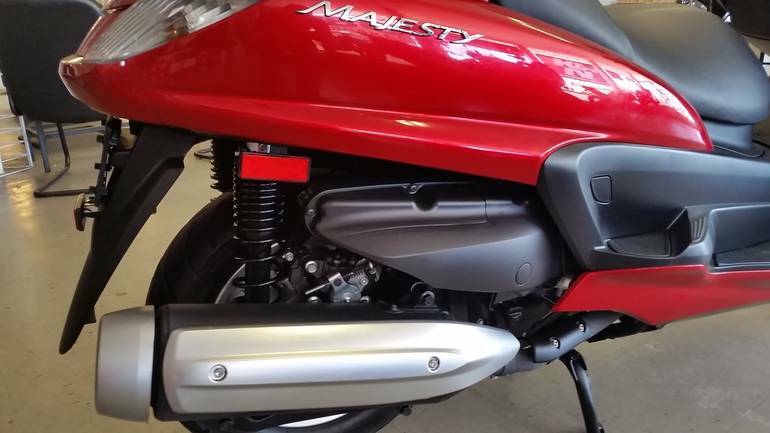 The 395cc Majesty pumps out the power of a motorcycle with the convenience and comfort of a scooter. 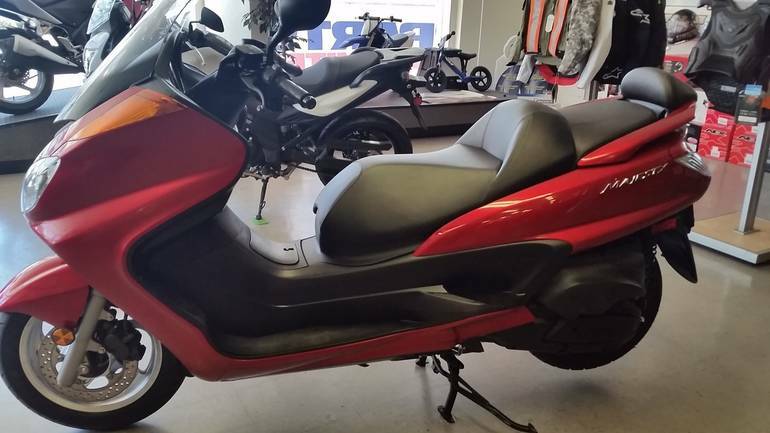 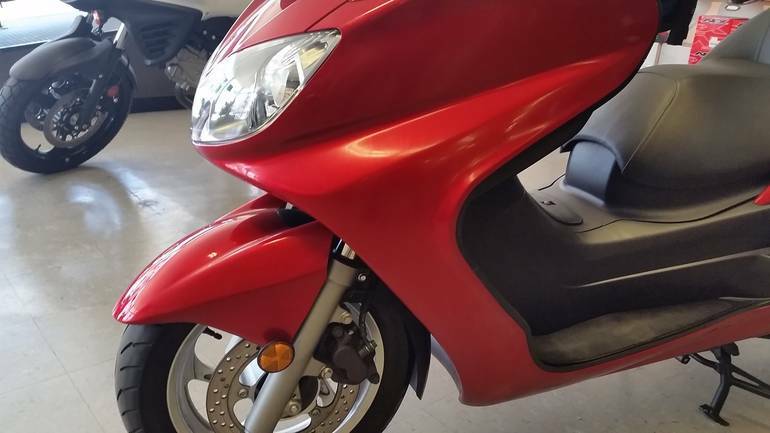 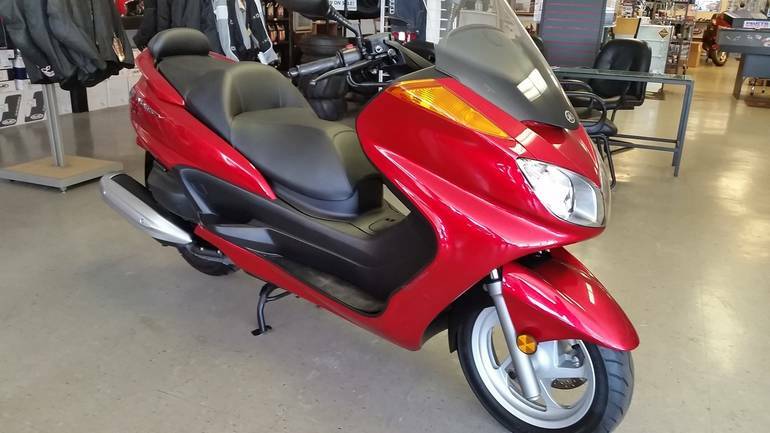 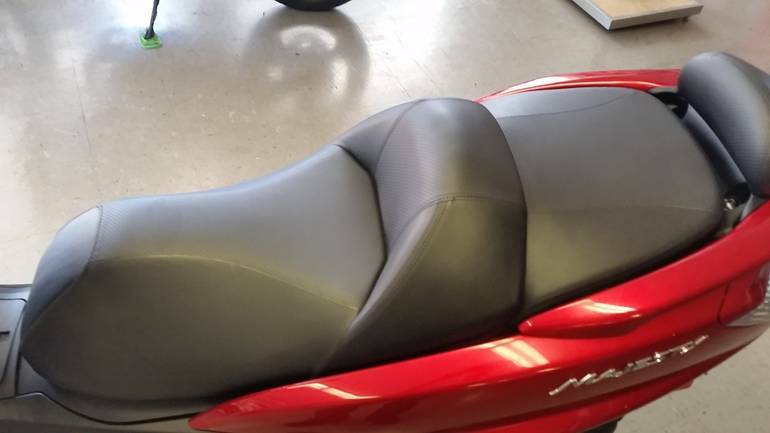 Offering a fully automatic transmission, an upright riding position, great weather protection, and tons of room for a passenger and gear, the Majesty breaks the traditional scooter mold and is fully highway capable. 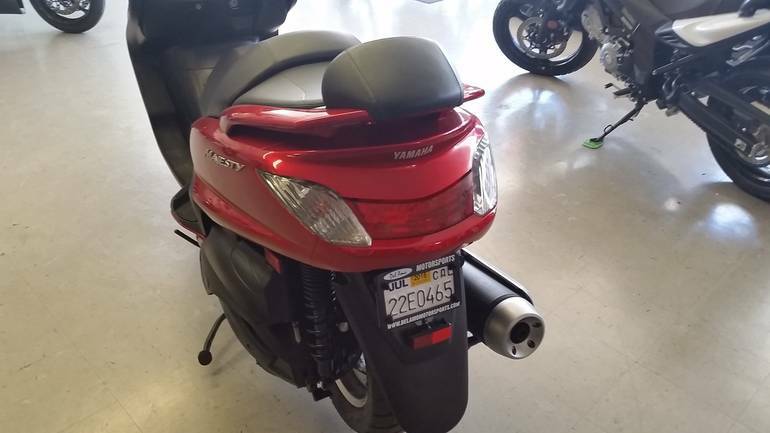 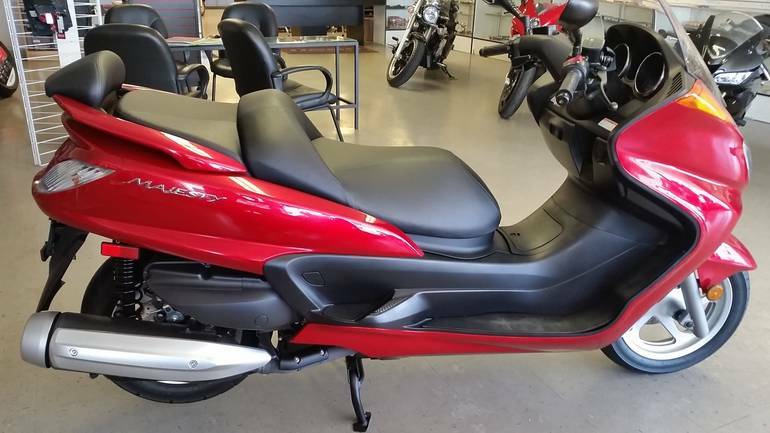 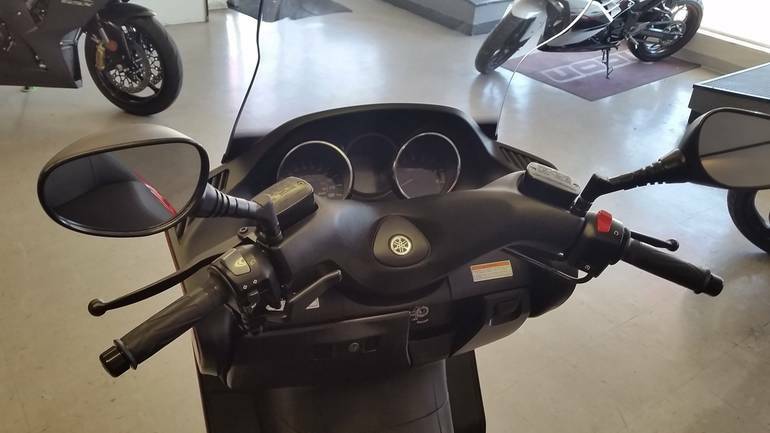 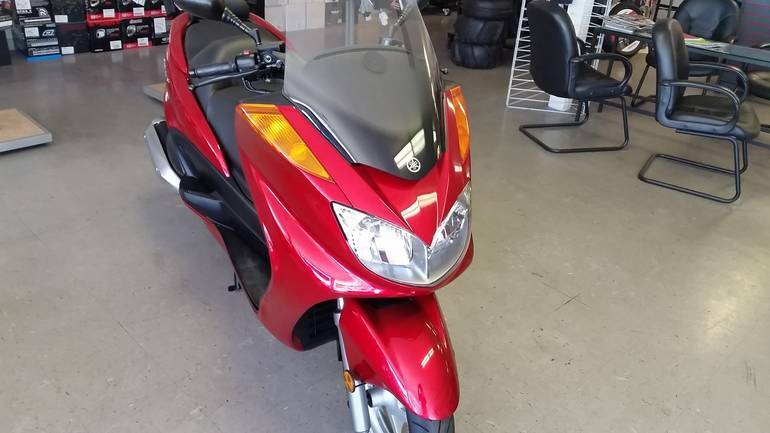 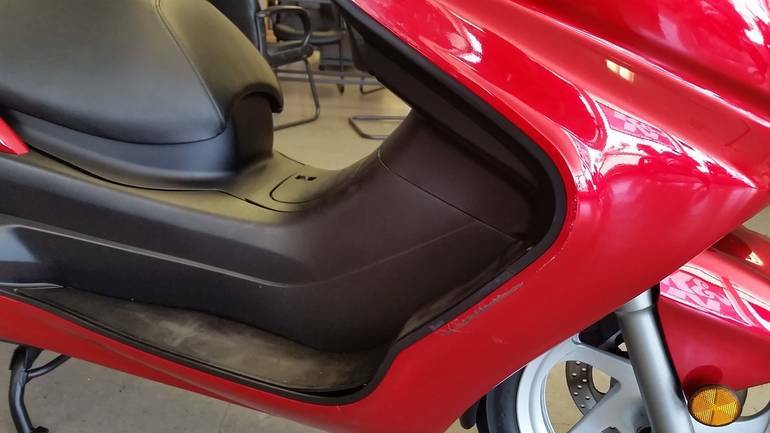 All Yamaha pictures are kind of Yamaha HD motorcycles picture was taken, including motor fuel gauge, engine, engine mounts, tires, fuel tank, the car handles, lights and so on, 2016 Yamaha MAJESTY 400 full-screen viewing,2016 Yamaha Motorcycles today Price: $4,750 .